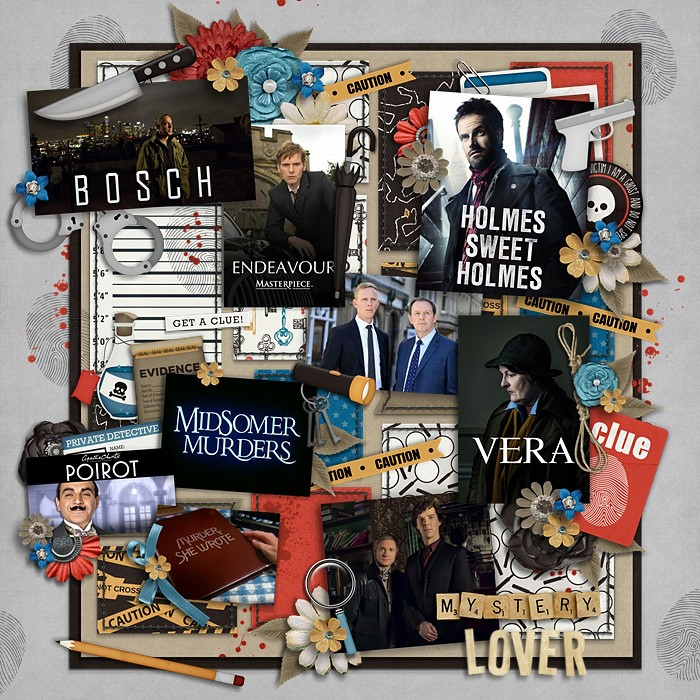 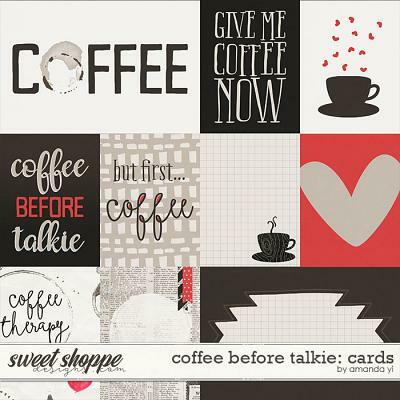 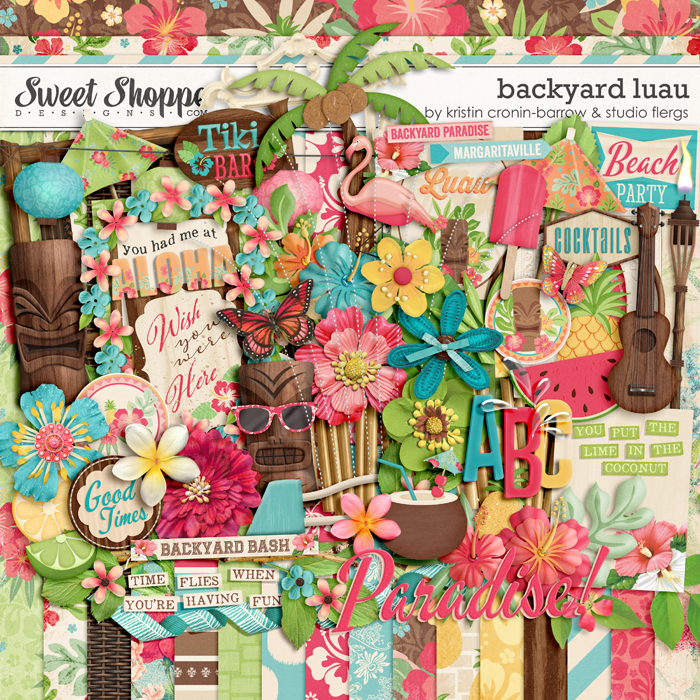 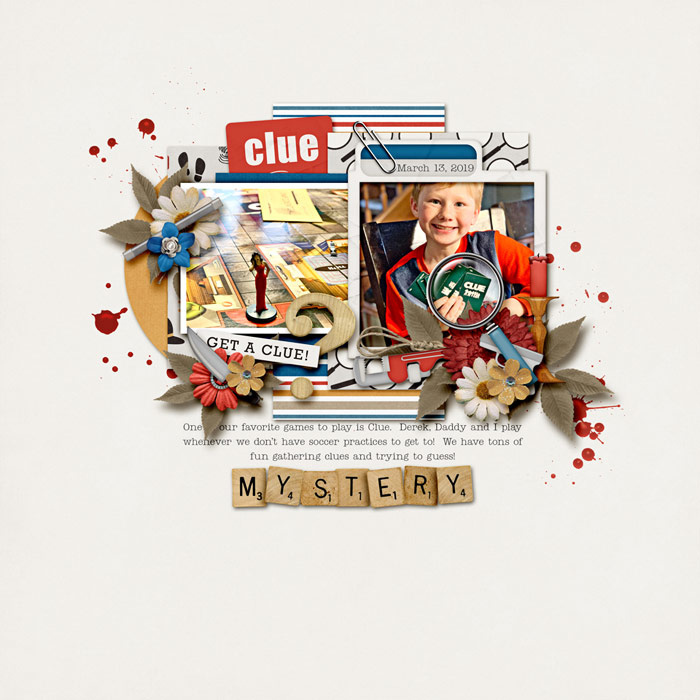 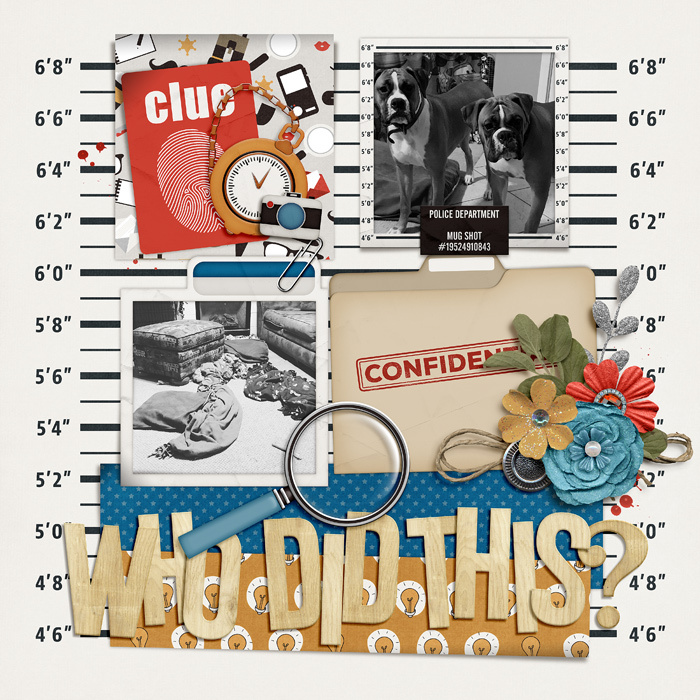 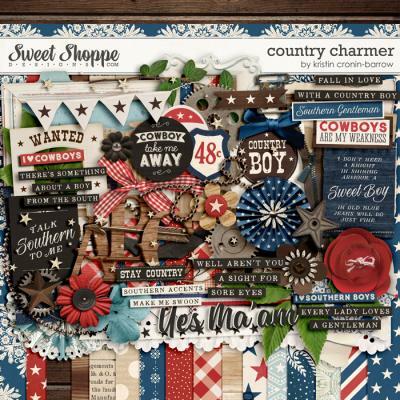 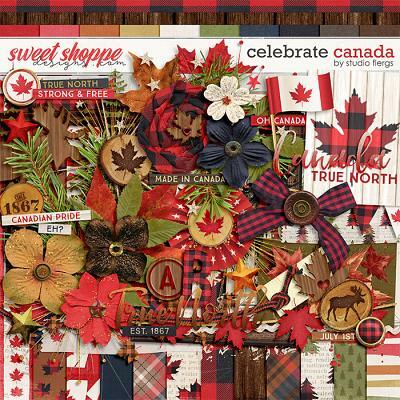 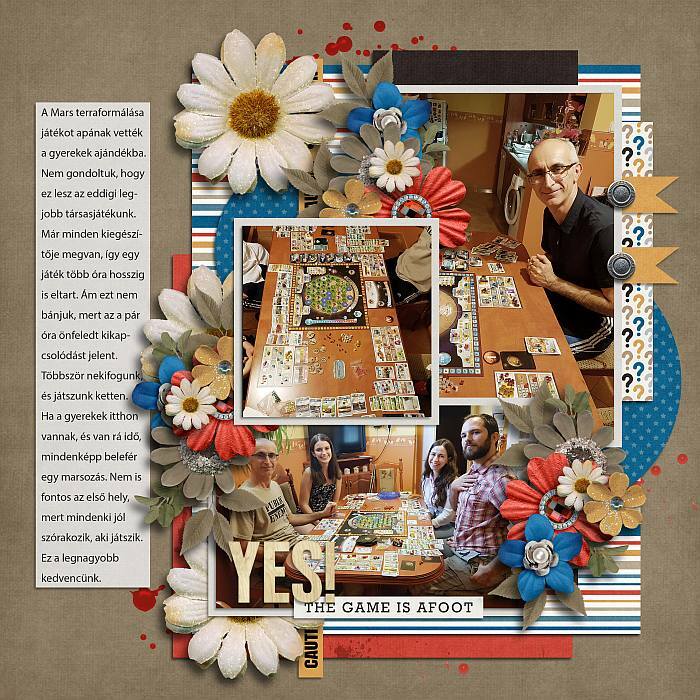 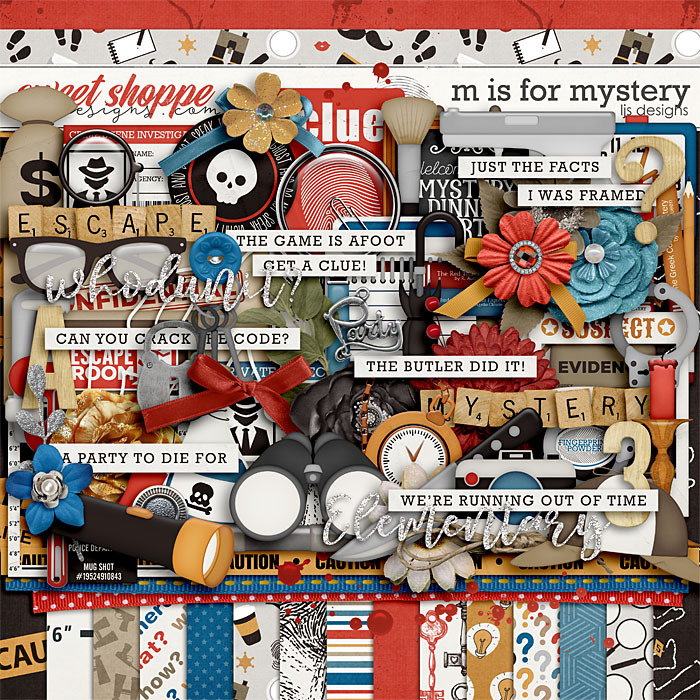 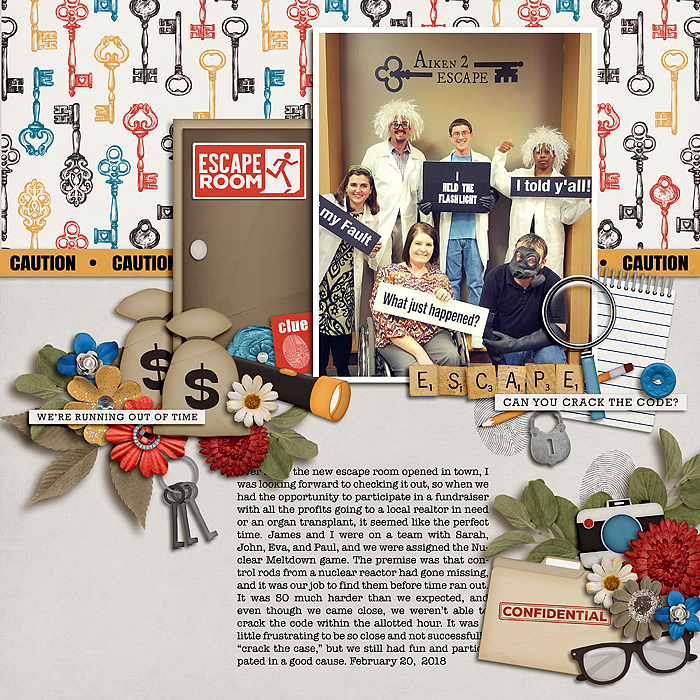 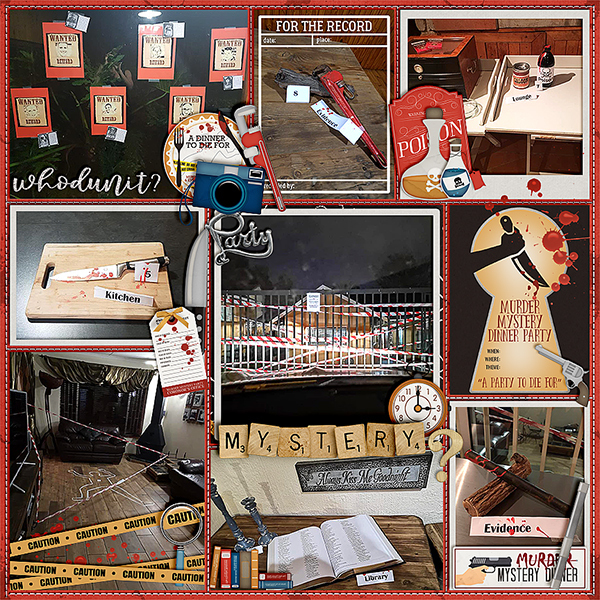 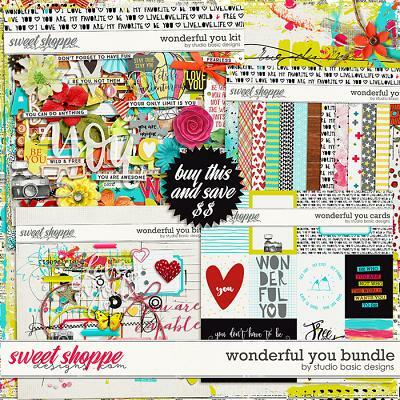 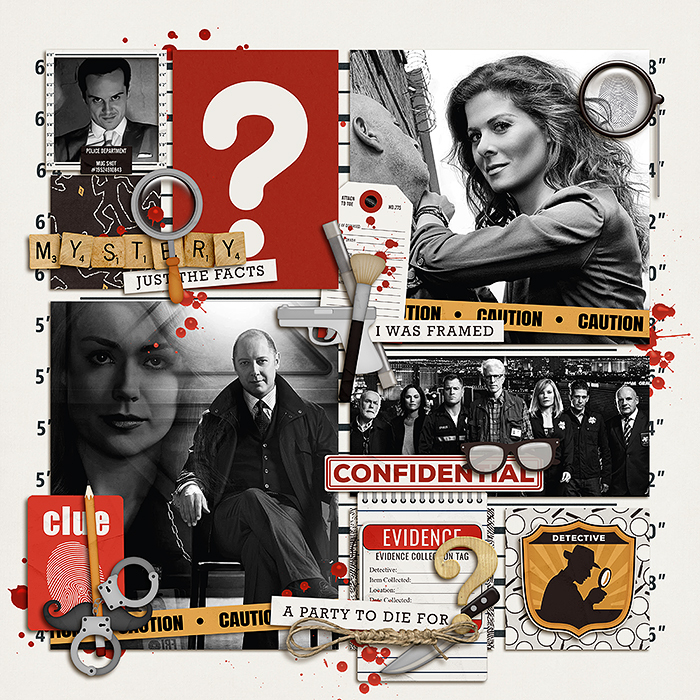 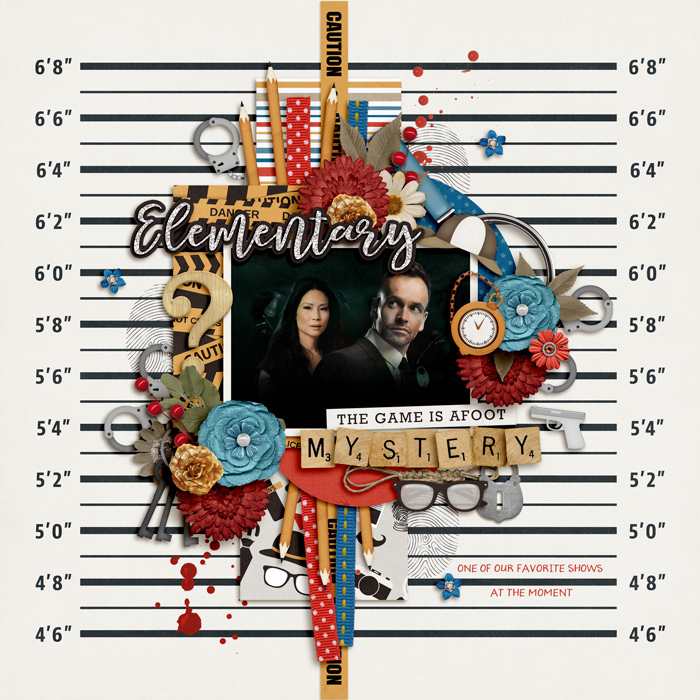 A digital scrapbooking kit by LJS Designs, M Is For Mystery is perfect for scrapping murder mystery dinners, parties and shows, as well as escape room adventures, board games and your favorite detective novels. 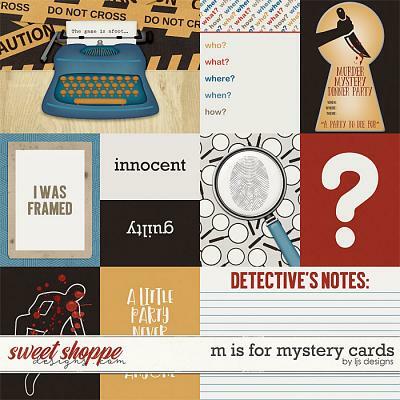 M Is For Mystery is full of fun, and slightly gruesome, themed elements and papers that will help you capture all your favorite sleuthing memories. 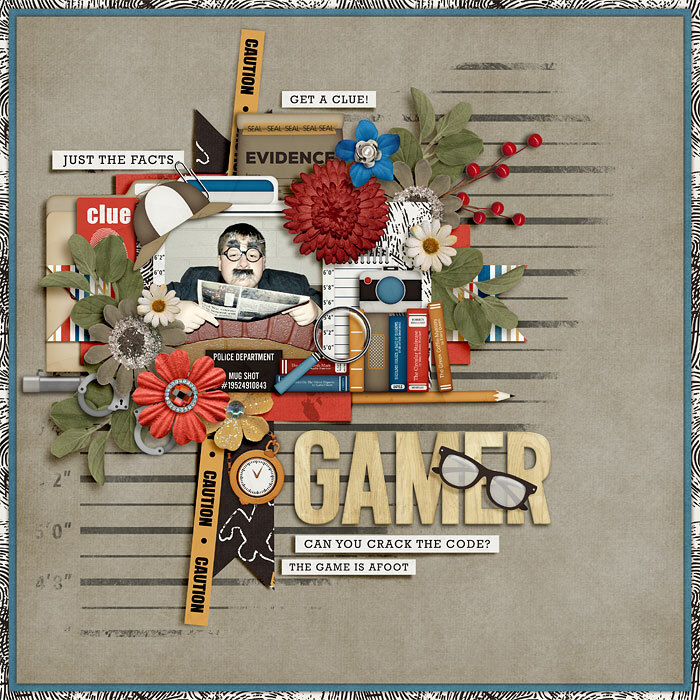 over 75 elements including 2 badges, berries, binoculars, 2 blood splatters, body outline, books, 3 bows, 2 button, camera, candlestick, charm clue, crime scene tape, door, evidence, fingerprint, fingerprint brush, fingerprint powder, flashlight, 9 flowers, folder, 3 foliage, 3 frames, glasses, gun, handcuffs, hat, keeys, knife, label, lead pipe, lock, magnifying glass, money, monocle, notebook, pencil, pocket watch, poison, question mark, 2 ribbons, rope, sign timer, 4 titles, umbrella, wrench, and 8 word strips.